With this item you will earn 23.67 Points in Homespun Rewards! 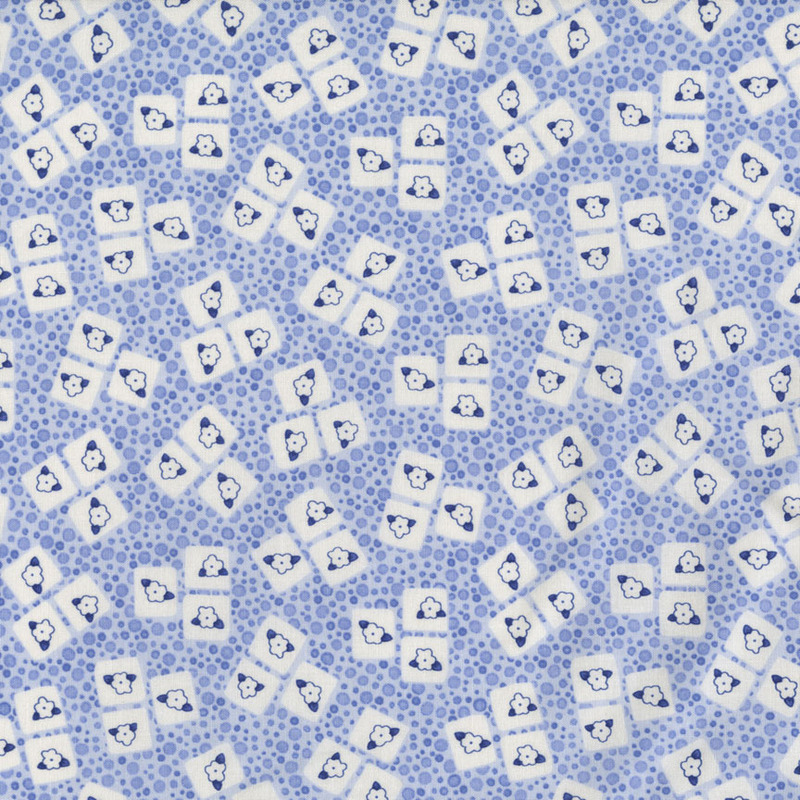 29" Remnant Piece - Cute whimsical fabric line for your afternoon tea. 100% Cotton 43/44" wide.